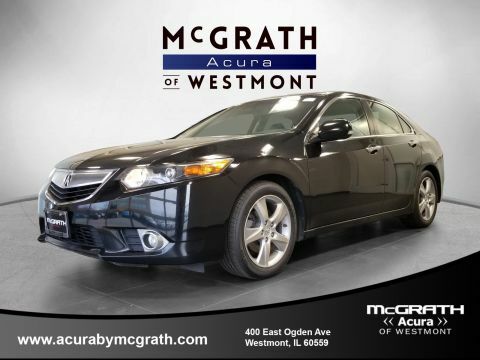 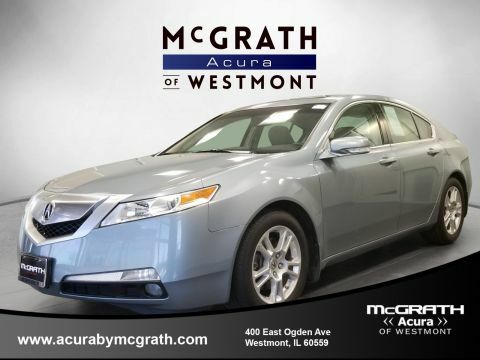 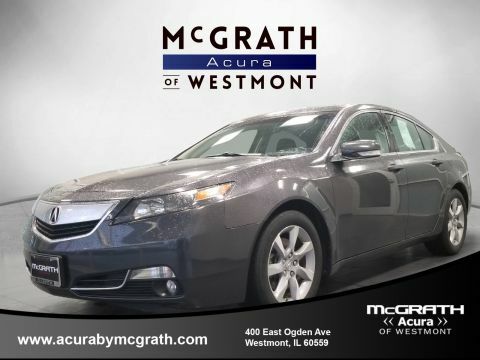 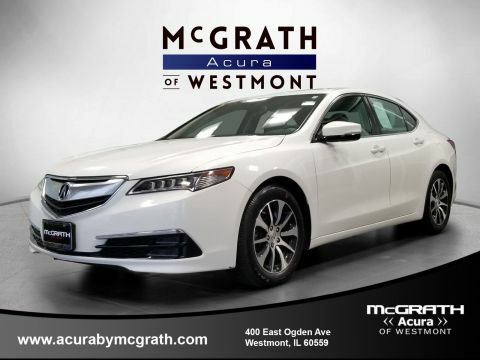 Take advantage of the wide variety of makes and models available in the used vehicle inventory at McGrath Acura of Westmont! 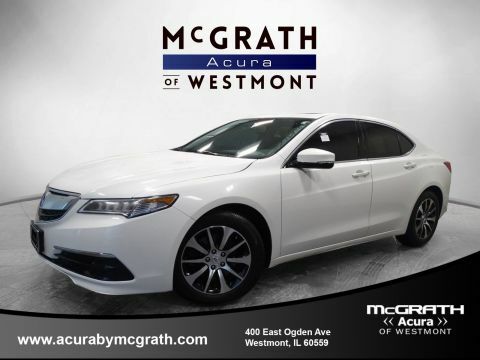 Whether you’re searching for a used Acura RDX, TLX, or MDX, our rotating Acura stock has something that’s perfect for your Elmhurst commute. 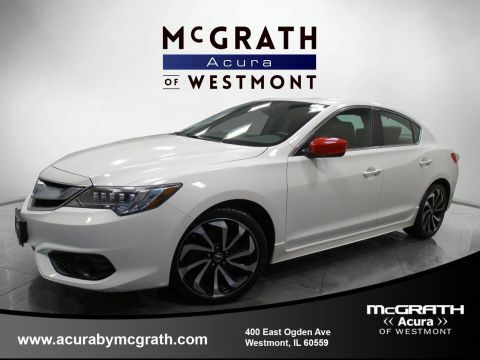 Be sure to check out our rotating options of Audi, Nissan, and Lexus vehicles as well! 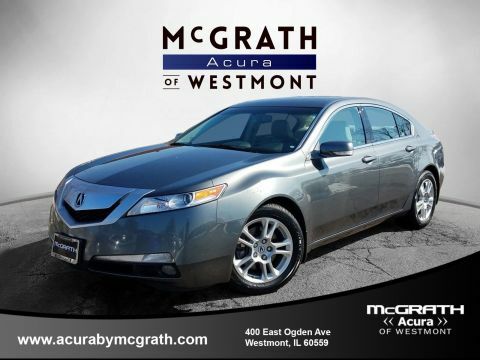 Contact us at your leisure to inquire about our inventory or schedule a test drive. 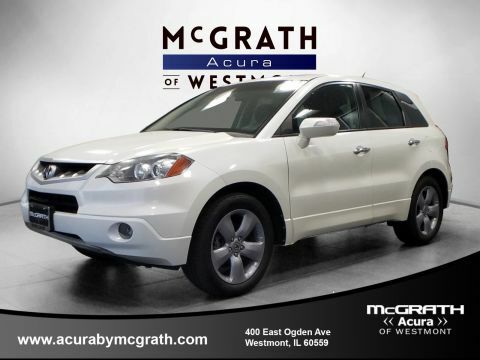 Ready to drive home in your next used car? 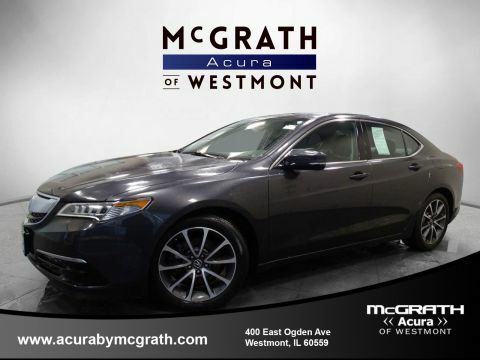 Apply for financing before you visit us in person to streamline the process, and make sure to get in touch with us if you have any questions along the way!